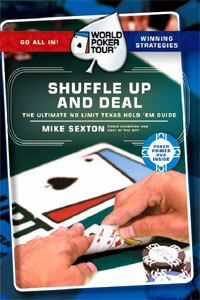 If you ever wanted to learn how to deal the second card in the deck while making it look like you are dealing the top card–this is your best opportunity. 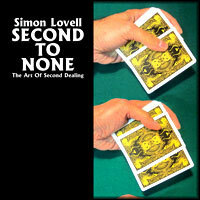 Follow Simon Lovell as he takes you step-by-step through the art of the second deal. 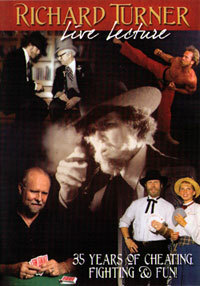 He discusses more nuances, subtleties and variations than you probably ever knew existed. He doesn’t sugarcoat the work but gives you all the tools you need to master this powerful sleight. But, he doesn’t stop there. 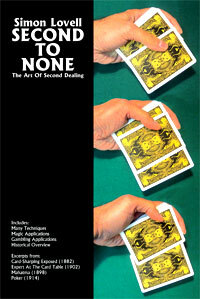 Once you begin mastering the second deal you are treated to some routines which you can practice. And as a finale Simon discusses some of the second deal’s more nefarious uses. 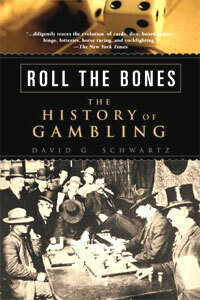 Published by Gambling Incorporated in 2013. 158 pages written by Simon Lovell with a foreword and historical section by Meir Yedid. 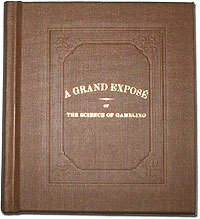 6”x9” softcover with 112 photographs and many historical illustrations.